The family Dei Cas has thirty strong years of experience. The hotel is open all year round. 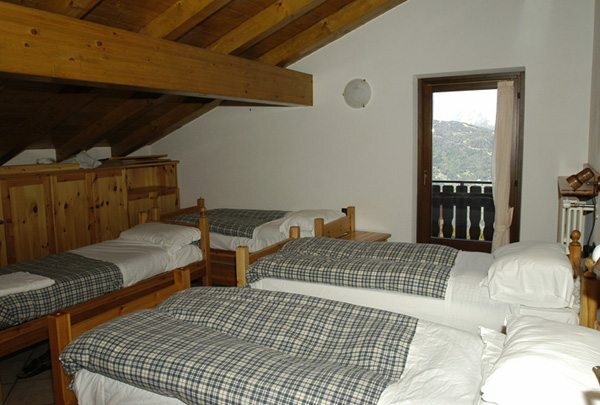 It is situated directly on the pistes of BORMIO 2000 and is next to the ski lifts for a holiday dedicated at sport and relax away from smog and the noise of the city. 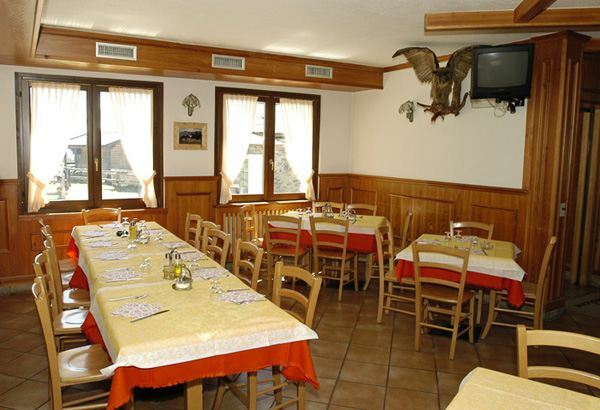 The hotel is easily reached by car by a comfortable road directly from Bormio. 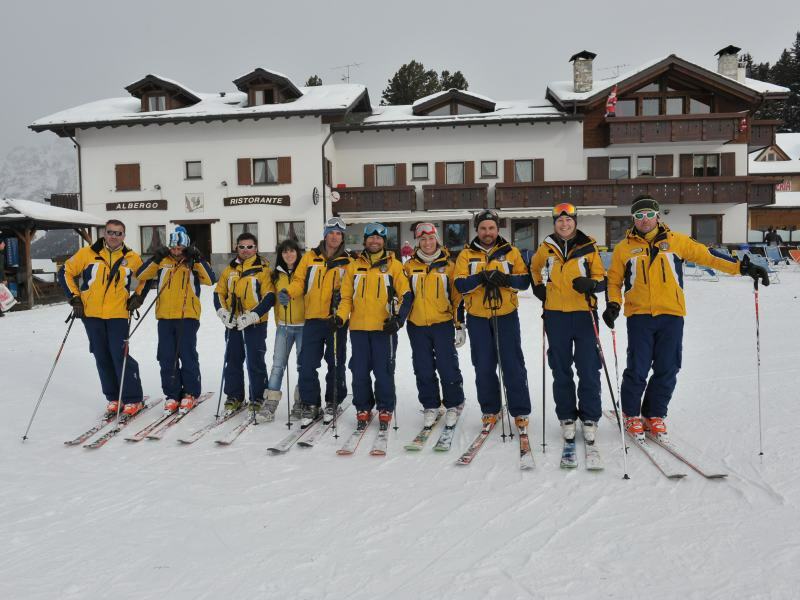 We provide ski instructors always ready to give individual or group lessons. For your ski equipment we provide heated lockers. 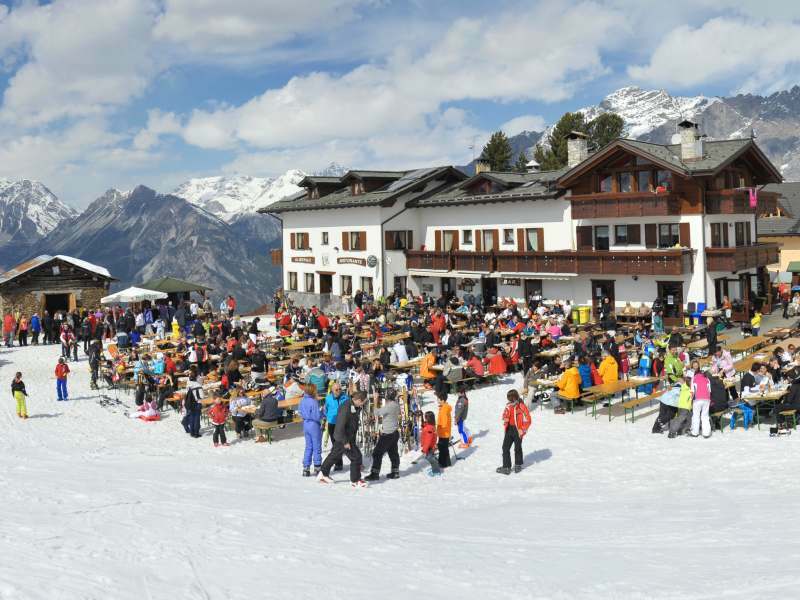 We organize races at night by torchlight and races with the motor sledge on the famous pistes of Bormio in Valtelina. In summer we can enjoy the greenery and nature for excursions, trekking and horse riding. The hotel has recently been reconstructed and has twelve spacious rooms constructed in wood, all with bathrooms en suite, satellite television and telephone. 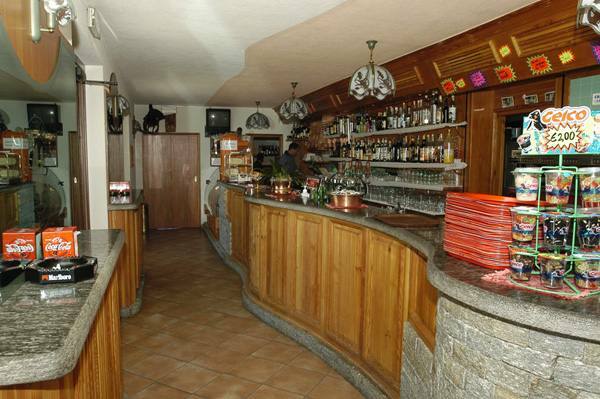 The restaurant is genuine, it offers a rich choice of local and Italian national plates. You can dine in the characteristic restaurant or in the solarium outdoors. For your pets we have rooms outside to accommodate.